I want bumper protection that works, is stylish, and doesn't look like a mat or pad hanging over my bumper. How noticeable is your product on the bumper? 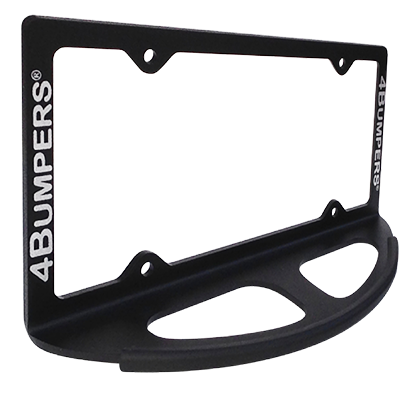 4Bumpers has a sleek appearance and most passersby won't even notice it on your vehicle. Do your products protect front and rear bumpers? Yes, 4Bumpers can protect both front and rear bumpers from those annoying parking dings and scratches. 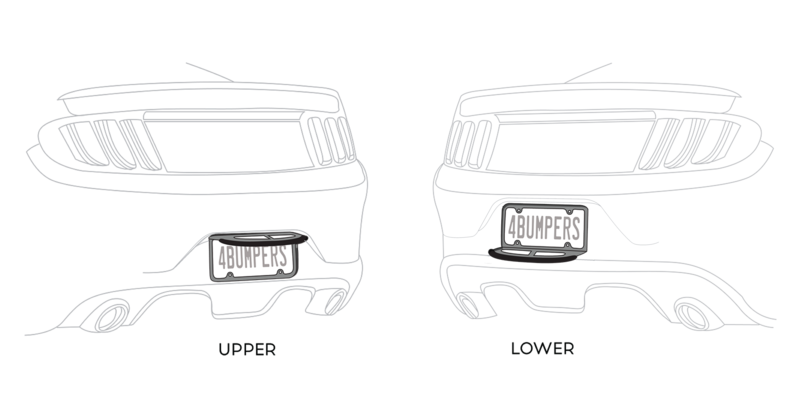 As long as your license plate attachment area is located on your bumper and not above (like in the trunk or hatch) or below the bumper (like in the lower grill or vents), 4Bumpers offers superior protection. Will 4Bumpers damage the other car? All 4Bumpers rounded guard(s) come with rubber edging. Regardless if you come into contact with the other vehicle or vice versa, the rubber edge(s) should prevent damage to the other vehicle as well as to your 4Bumpers powder coated finish. Over time the rubber edge may become marred and replaceable rubber edges are available on our Order page. I currently have a device that requires me to install it every time I park and remove it when I am ready to drive. It takes up space in my trunk and because it is exposed to the outdoor elements and other cars, it gets very dirty. I’ve discovered the dirt and debris scratch my bumper and also not something I like touching the other contents of my trunk. I also don’t look forward to handling it each and every time I want to drive. I even sometimes forget and drive with it still on the back of my car. 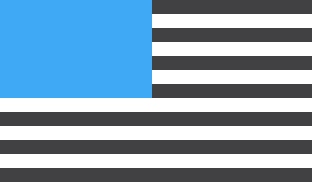 How is your product different? Our product has a simple and quick one-time installation. 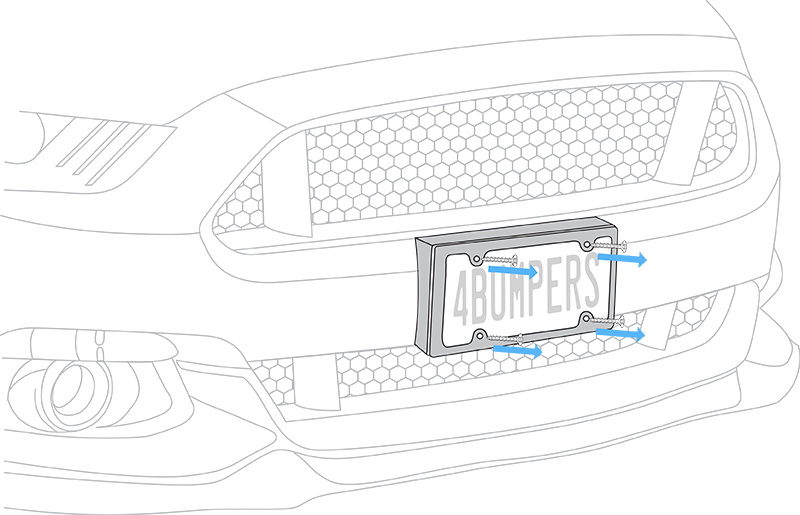 4Bumpers remains on the exterior of your vehicle 24/7 and requires no additional handling (a real benefit during rainy or snowy weather). I have a rear-engine vehicle-will your product fit my vehicle? 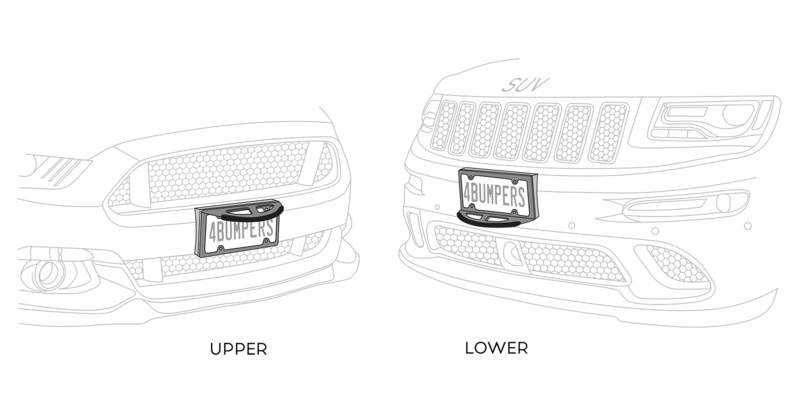 Yes, as long as your license plate attachment area is on the bumper you should get all the benefits that 4Bumpers has to offer. 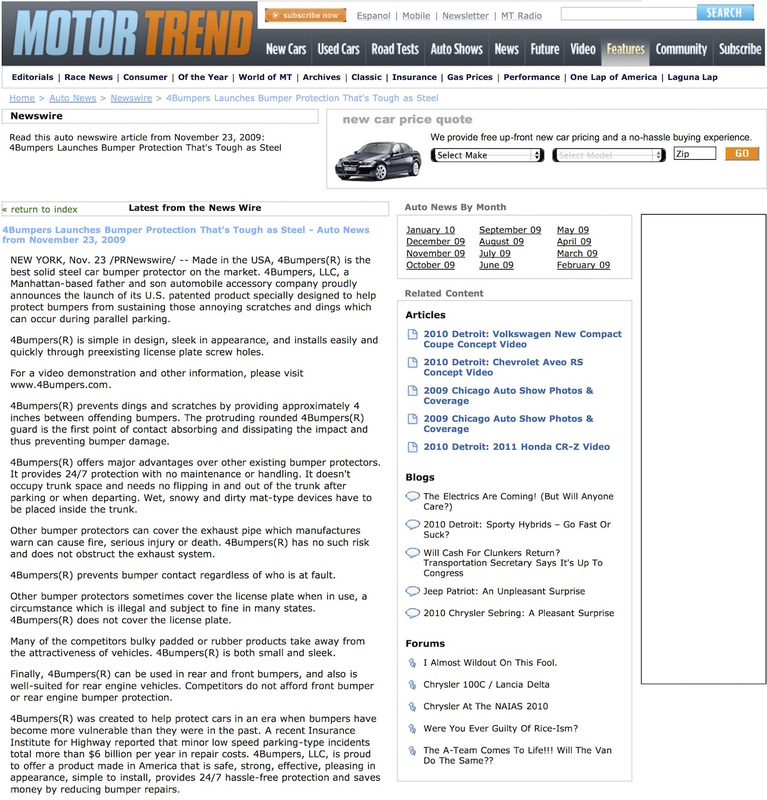 Will 4Bumpers protect my car bumpers in non-parking type accidents? Although 4Bumpers is made from solid steel, it was designed solely to prevent dings and scratches to bumpers during typical low speed parallel parking type incidents. It was not designed to protect against damage that occurs from accidents. I was just ticketed because my rubber bumper protector obstructed the view of my license plate. Does 4Bumpers cover over my license plate information? Do I have to remove 4Bumpers before I get in the car to drive away? No. 4Bumpers needs to be installed just one time. Afterward, it will remain on your car 24/7 providing solid steel protection without you having to do anything further. This also means it won’t take up extra space in your trunk like other guards. Will 4Bumpers protect my vehicle bumper if I hit another car while I am parallel parking? Without remembering to put on a pad or flip-out a mat 4Bumpers protects your bumper(s) 24/7 from unintentional or accidental parking contact. It makes no difference whether you or the other driver caused the contact - your bumper(s) will be protected. Many other devices have very serious warnings or disclaimers about the dangers involved in using their products because they can cover exhaust pipes and cause bumper damage, serious harm or death - does your product cover the exhaust pipes? No. 4Bumpers was designed to prevent damage, not cause it. 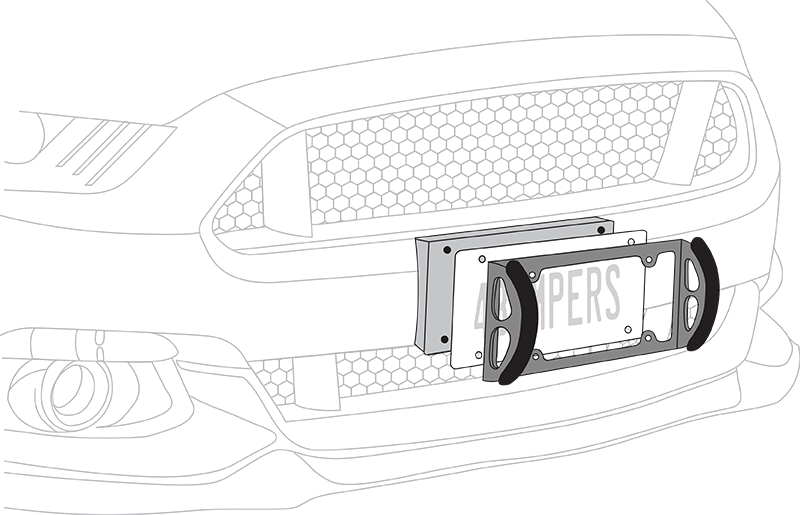 4Bumpers is made from solid steel, attaches at the license plate area and will not cover over or even touch your exhaust system. How do I know whether to install 4Bumpers Prime with the rounded guard in the upper or lower position? See Installation Page. 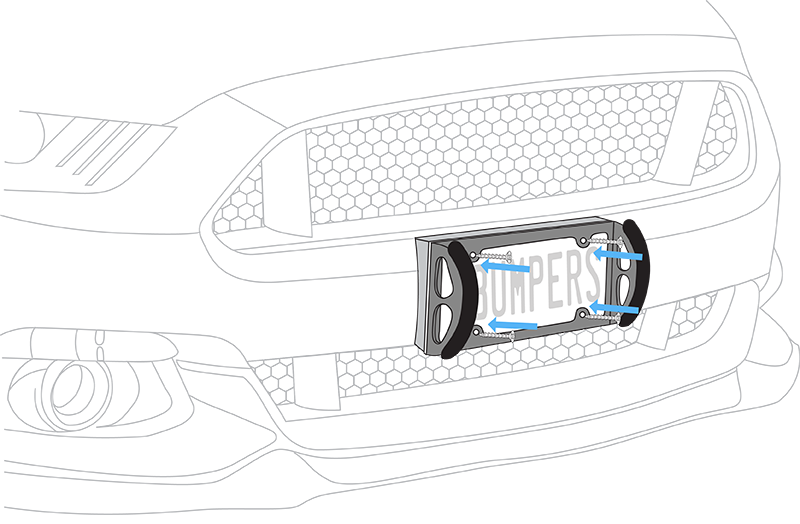 If you have any questions about which of the two positions 4Bumpers Prime can be installed, please call us and a representative can further assist you. Does your product require the use of straps or velcro? No. And depending upon the length of your existing license plate screws, most of the time the same 2 or 4 screws can be used to attach 4Bumpers to your vehicle bumper. 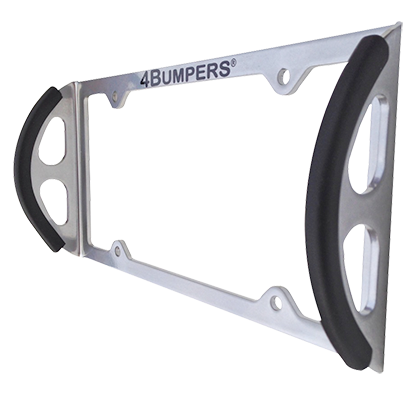 4Bumpers is highly resilient as you can see from our videos. However, a strong enough impact may cause it to bend and yet still achieve its purpose to protect your bumpers. Do you sell additional rubber edging for the rounded guard? Yes. Please visit our Order page for details. My license plate is located at the trunk level in the rear of my car. Will your product protect my bumper?